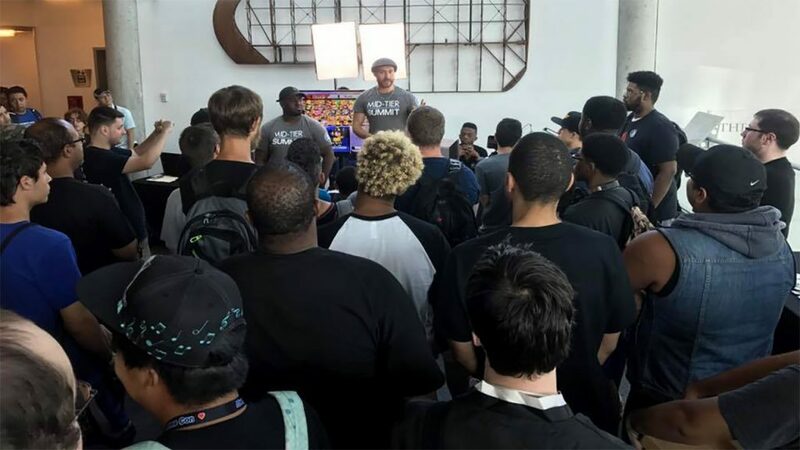 The Long Island gaming community comes together to raise money for the Jacksonville shooting victims. The horrific tragedy took place at a Madden tournament and it hit particularly close to home for organizations like MT Summit Gaming. September 23rd, MT Summit Gaming and eSport tournament organizers from all around the island are teaming up to host a massive, collaborative event and all proceeds will be donated directly to EA’s public fund to support the victims. 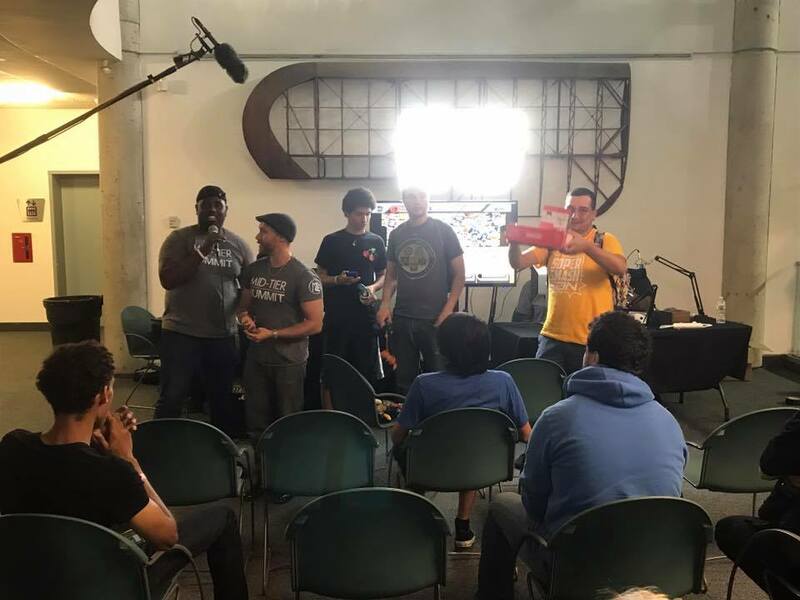 MT Summit Gaming reached out to the entire local gaming community and everyone was excited to get started. 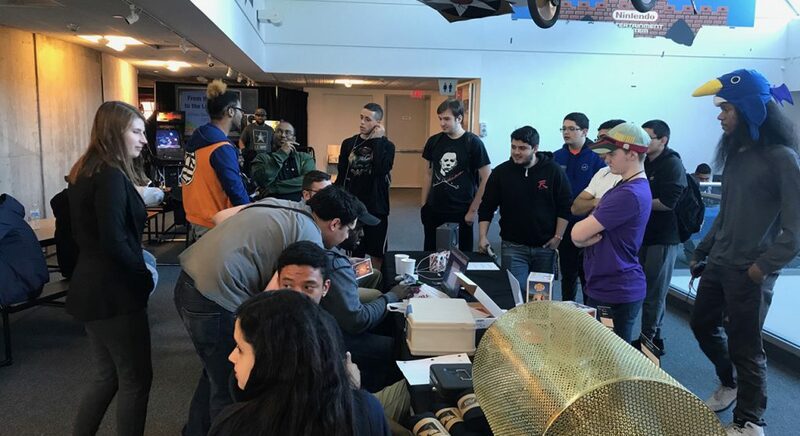 MT Summit Gaming, Aon Gaming, Waypoint Gaming, GenGAME, Long Island Retro Gaming, Esports Long Island, Tech Chase TV, and Gigamax Games will all be taking part in promotion and handling tournament operations. 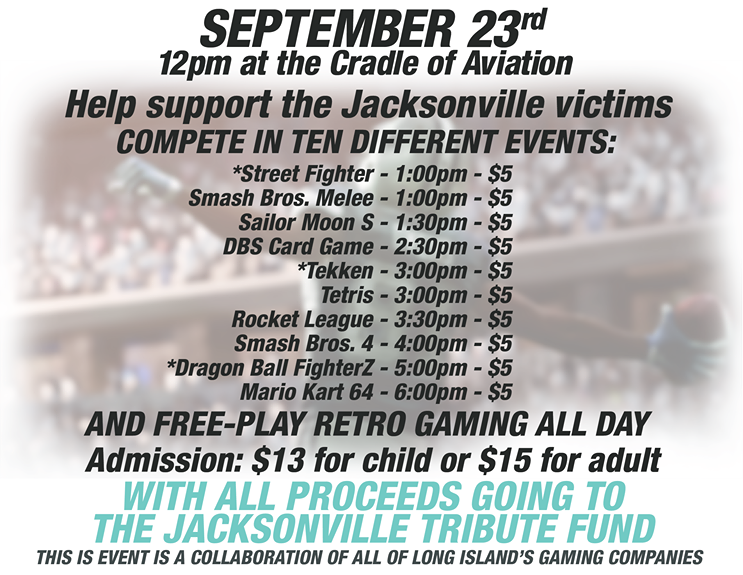 The event is called “United WE GAME: for Jacksonville” and there will be ten different events spanning from 12:00pm to 6:00pm EST. It all takes place at the Cradle of Aviation Museum, Charles Lindbergh Blvd, Garden City, NY. Find all the different tournaments that will be taking place on that very special Sunday, below. Free-play retro gaming will also be available as the tournaments rage on. There is truly something for everyone at “United WE GAME: for Jacksonville”. MT Summit Gaming has been hosting local eSports tournaments around Long Island since January of 2017. Each event is focused on the local community and sportsmanship, ensuring everyone feels as though they belong. Any tournament has the potential to get competitive, but MT Summit Gaming makes sure to create a friendly atmosphere. 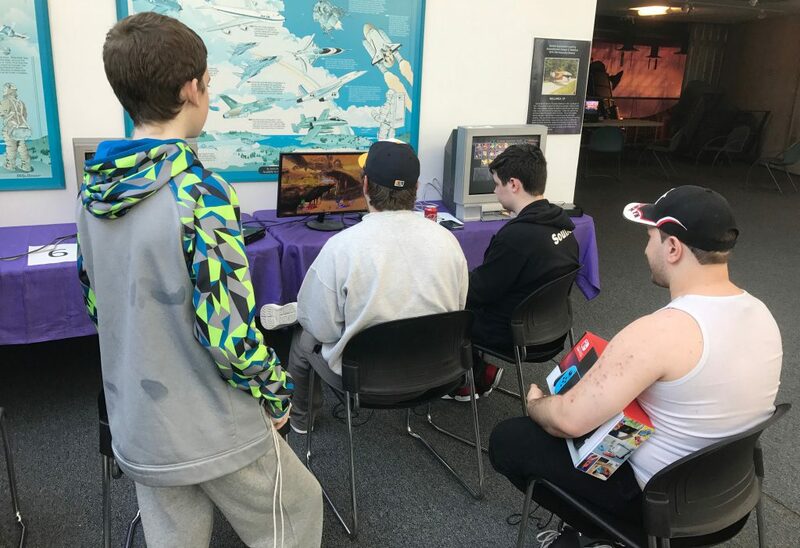 Now, MT Summit Gaming is combining forces with the entire might of the Long Island gaming community to host a tournament for an excellent cause. 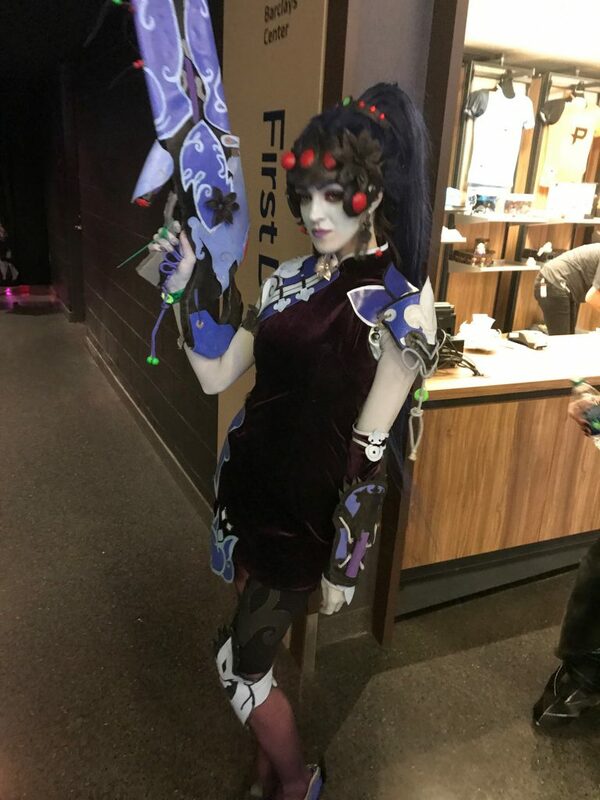 The event captures the MT Summit Gaming spirit but instead of just bringing the video game community together for a fun tournament, this time, the event organizers and competitors are doing so much more. Gamers are a special breed and the tragedy in Jacksonville hit each and every one of them hard. Long Island gamers want to bring some light to this dark time in eSports history by raising money for the victims' families. 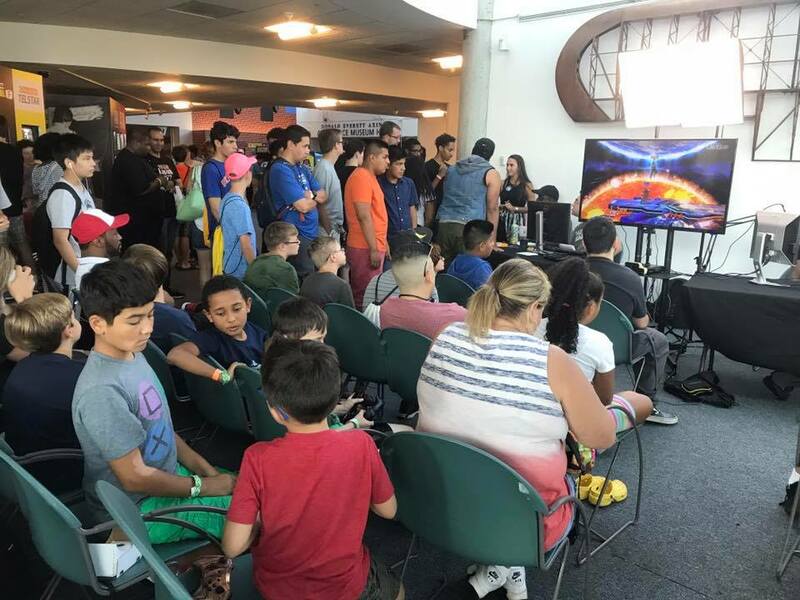 Everyone at Gigamax Games wants to thank the entire Long Island video game community for coming together to host such an important event. 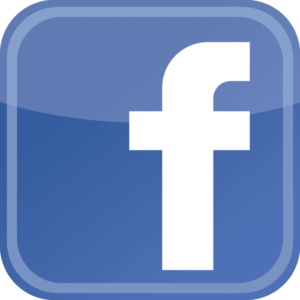 For more information on “United WE GAME: for Jacksonville”, visit the official Facebook Event page and to keep up with all of MT Summit Gaming tournaments, jump over to the MT Summit page on Gigamax Games. 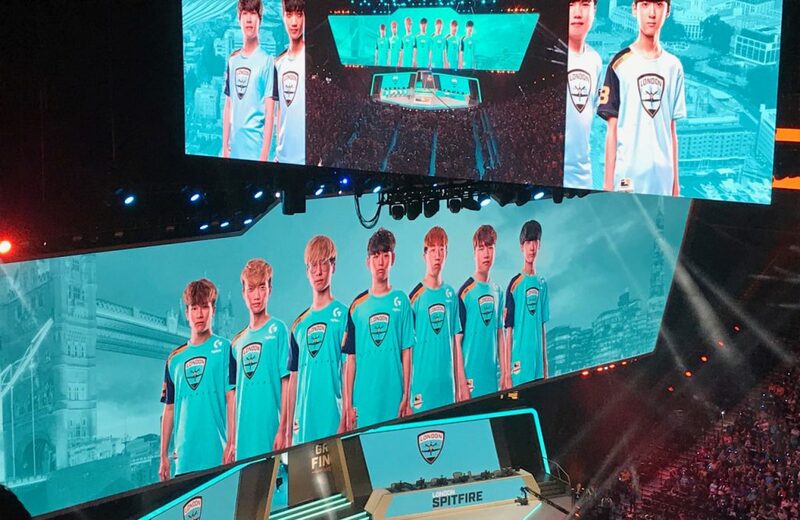 The first Overwatch League championships are over and London Spitfire took home the trophy and the $1 million prize. Gigamax Games was lucky enough to be in attendance for both days of this incredible eSports event. 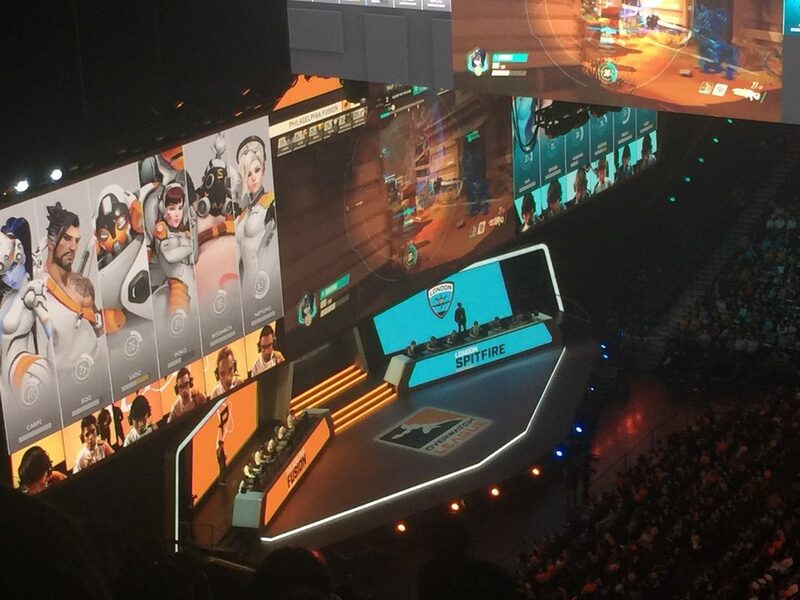 Overwatch by itself has not only revolutionized the "Games as a Service" business model but Blizzard Entertainment and the Overwatch League completely transformed eSports in a massive way. eSports isn’t a new concept. The company, Major League Gaming (MLG) was founded in 2002 but was recently purchased by Activision Blizzard in 2016. Gamers have always had a competitive streak in them since High Scores first made an appearance in arcade games. However, the world has had an extremely difficult time taking competitive gaming seriously. The Overwatch League just broke the mold and helped completely transform the way the public views competitive gaming. 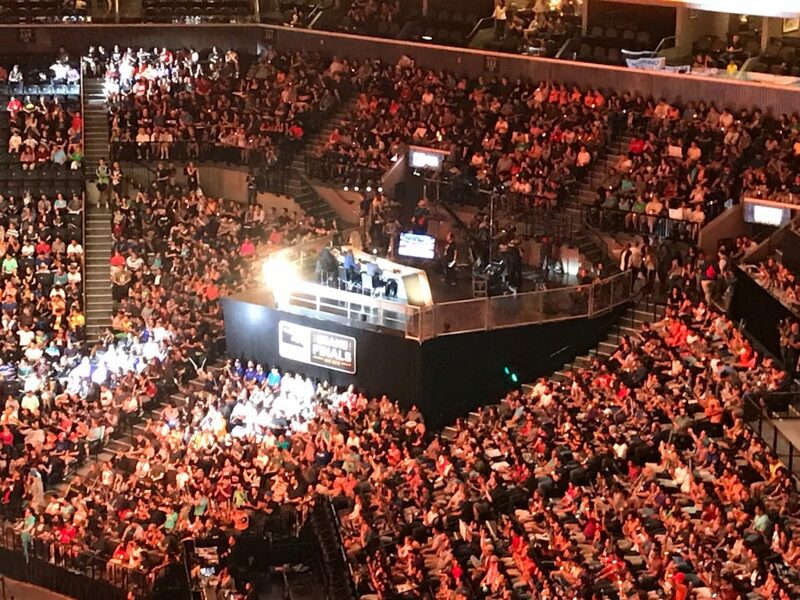 With the minimum league salary set at $50,000, selling out the Barclays Center in New York City two nights in a row, and broadcasting live on ESPN, Disney and ABC family networks gave the concept of eSports an incredible amount of credibility. Furthermore, it shows that these competitions can resemble a professional organization and sporting league. What’s even more astonishing is that all of this notoriety is surrounding a single game, Overwatch. This is not to say that other organizations haven't hosted impressive, international eSports tournaments. In 2013, MLG hosted the Winter Championships and offered up a hundred and seventy thousand dollars in prizes. More recently, Epic Games unveiled the Summer Skirmish series. 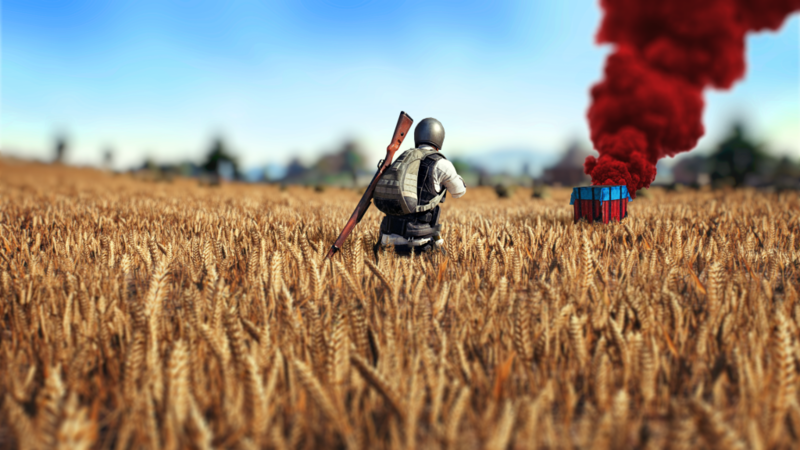 This 8-week series is offering gamers a chance to compete for a total of $8,000,000 in prize money. 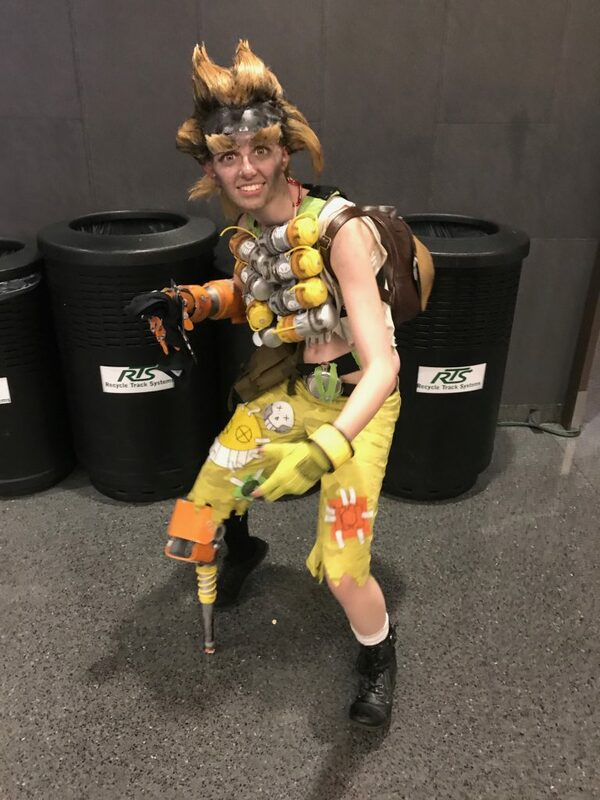 Yet, the Overwatch League is unmatched in creating an eSports environment that rivals conventional sporting events. Kicking off in January of 2018, The Overwatch League closely resembled other professional sporting leagues. 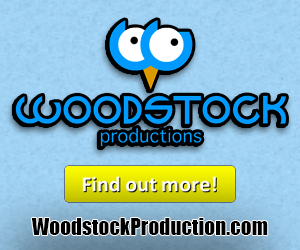 The MLB, NBA, NFL all develop throughout an entire year. They gradually build the hype until the end of a season when the two best teams meet in an epic showdown. This is exactly what The Overwatch League achieved, and was incredibly successful in doing so. For nearly seven months, fans tuned in to watch the matches and developed their favorite teams and players until The Overwatch League finals came along and the true winner was crowned. 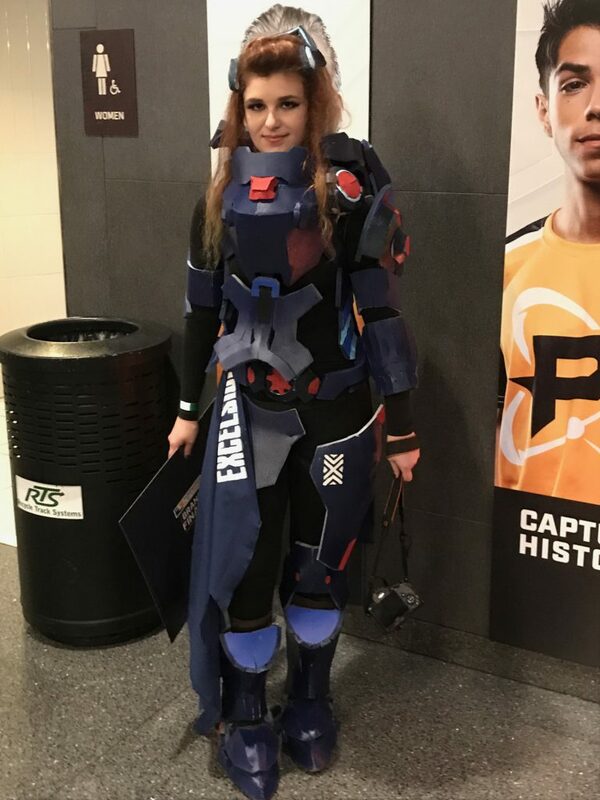 When the Gigamax Games crew pulled up to the Barclays Center, it at first felt like attending any other concert or sporting event. A massive amount of people all working their way into a gigantic building to watch talented people perform for the crowds' entertainment. What stood out was the people. Instead of rowdy sports fans or enthusiastic concertgoers, this group felt familiar. All these gamers ended up grouping up together as if guided by an invisible force. The gaming community can be incredibly friendly when the toxicity of anonymity is removed from the equation. Everyone felt like a family. No matter if they were rooting for the London Spitfires or Philadelphia Fusion, the entire crowd was rooting for the sport to succeed. The Overwatch League was the event that brought not only like-minded gamers together but forced the public to take note of this massive eSports movement that’s taking place. As fans get ready for a Season 2 of The Overwatch League, more teams are expected to enter the competition. The massive success of its inaugural season and other countries and U.S. states interest in starting their own teams is not only a great sign for The Overwatch League but for eSports as a whole. There's no telling what the future will hold. 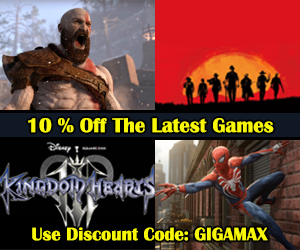 Be sure to stay up to date with the entire video game industry, eSports included right here on Gigamax Games.com. 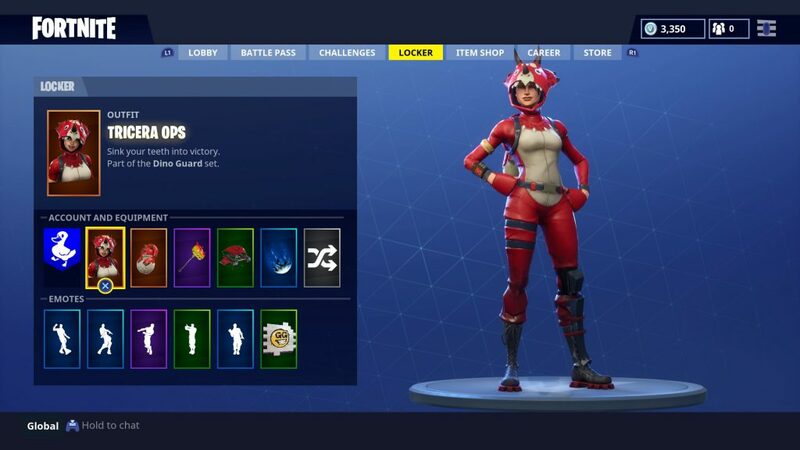 Epic Games recently showed off their latest plans regarding competitive Fortnite. The developer officially revealed that they will provide $100 million in various prize pools for the 2018-2019 season. They clarified this in a small blog post where they shared their thoughts on making competitive Fortnite along with the overall experience of playing and watching the game more inclusive. According to the website E-Sports Earnings, the $100 million that Epic Games plans on dishing out more than doubles the $38 million in total prize money that Valve had given out for all of the Dota 2 tournaments that were held through 2017. Valve's biggest Dota 2 event, The International, paid out what was once the biggest prize pool in gaming history with an astounding $25 million for the one event. 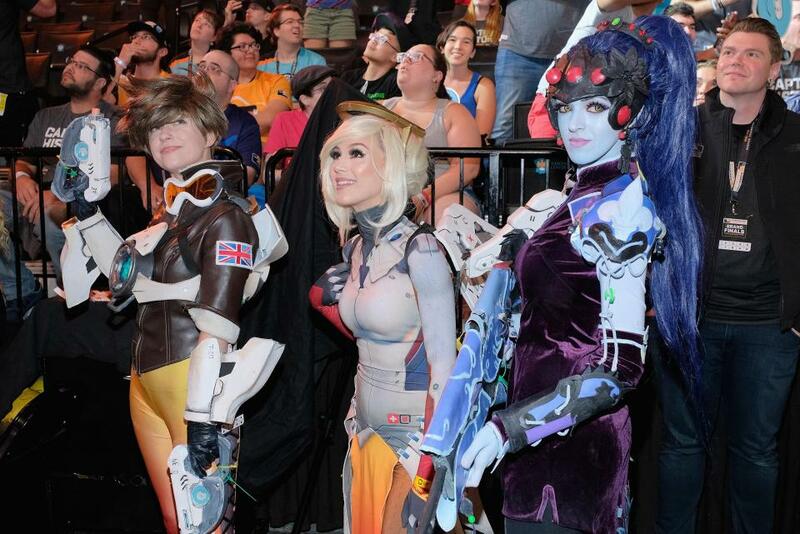 To compare another ultra-popular game, Blizzard's first Overwatch Tournament only has a prize pool of 3.5 million for its entire season. Fortnite brings in almost $1 million a day from just the mobile version of the game and according to analysts, the PC and console version both make more money than that in a single day. 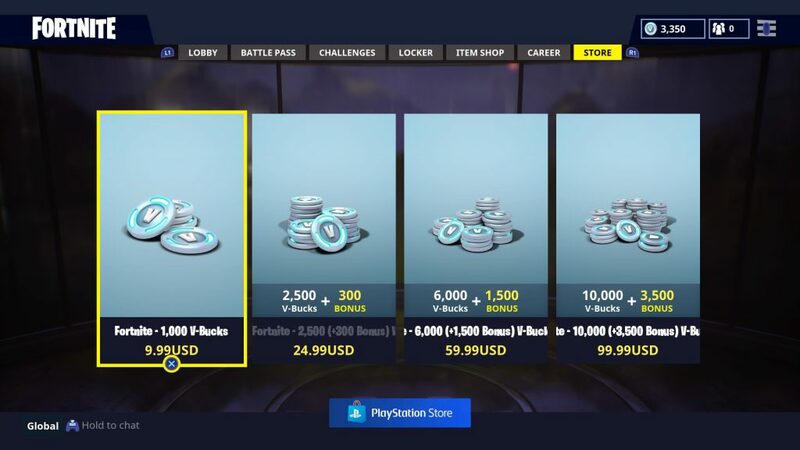 The game may be free, but the industry is quickly embracing the trend of charging for cosmetics that have no impact on gameplay. Most developers see this as a fair revenue source that makes their game both competitive and profitable. Epic Games currently has a competitive Fortnite competition planned for E3 2018, where celebrities and players will play Duos together. In other news, Fortnite just received another big update that finally added the long-awaited jetpack into the game. This is shortly after the game's latest limited time mode, Solo Showdown, which was a competitive version of Fortnites' famous solo mode. For more information on competitive Fortnite, be sure to keep checking back with GigamaxGames.com! 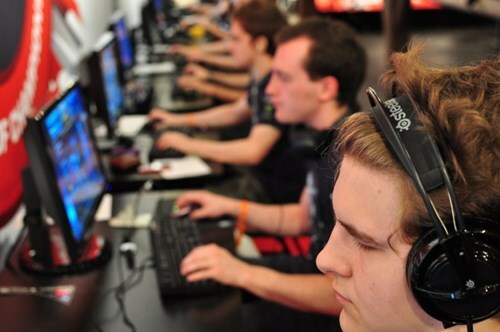 The National Federation of State High School Associations and the eSports company, PlayVS are teaming up to create eSports programs for the association's 19,000 partnered schools. 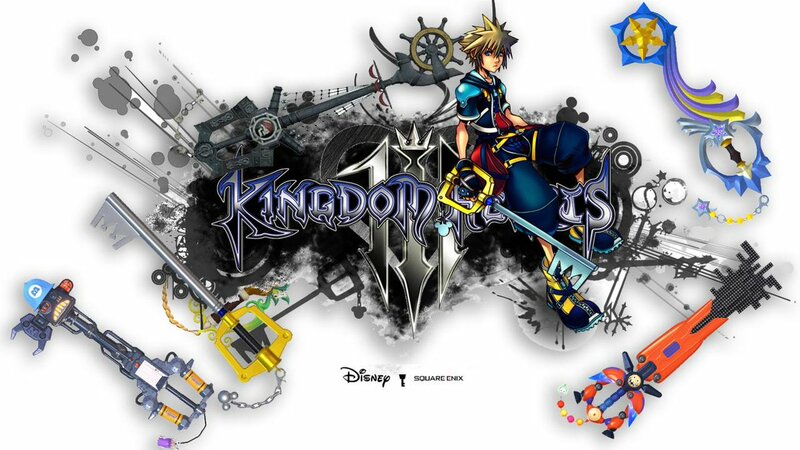 This news is followed by a joint announcement from the two companies last Thursday (April 26th). 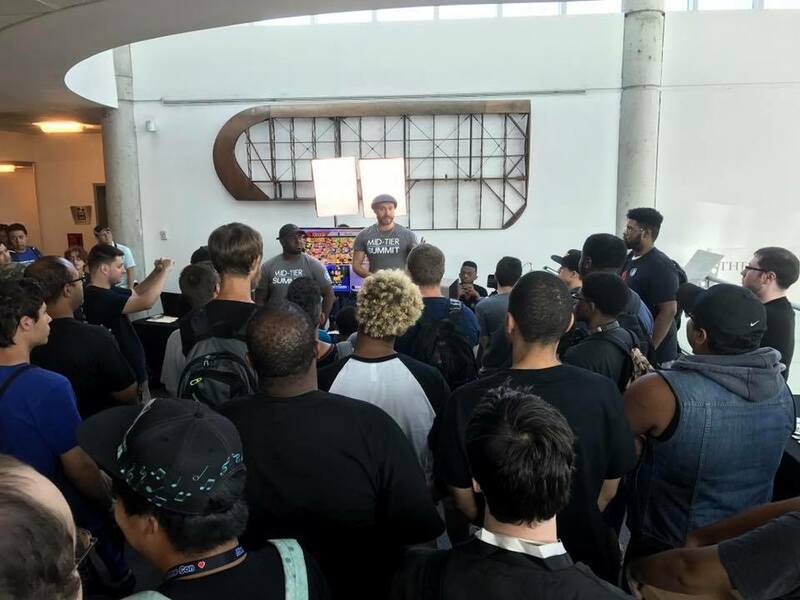 The NFHS will begin working with its member high-schools to bring eSports tournaments hosted by PlayVS at the beginning of October. School districts interested in joining the program will need to pay a $16 monthly membership fee as well as provide computers and internet infrastructure necessary for participating in the event. The CEO of NFHS, Mark Koski, said that they're projecting 18 to 19 states to take part in the 2018-19 season. PlayVS competitions will run in two separate seasons during the districts school year. The first season will run from the beginning of October through January, with the second period of time running from February to May. The individual tournaments will all feed into playoff bracket,s eventually leading to a State Championship. The startup company also plans on running summer tournaments for students not in school, but these competitions will not be weighed in the State Championship Race. The companies also haven't set a name for these competitions yet but the CEO of PlayVS, Delane Parnell explained its participant's ages are still being considered. The league could also turn into a feeder program as well. About 65 colleges across the United States have expanded to offer scholarship sponsored eSports programs. 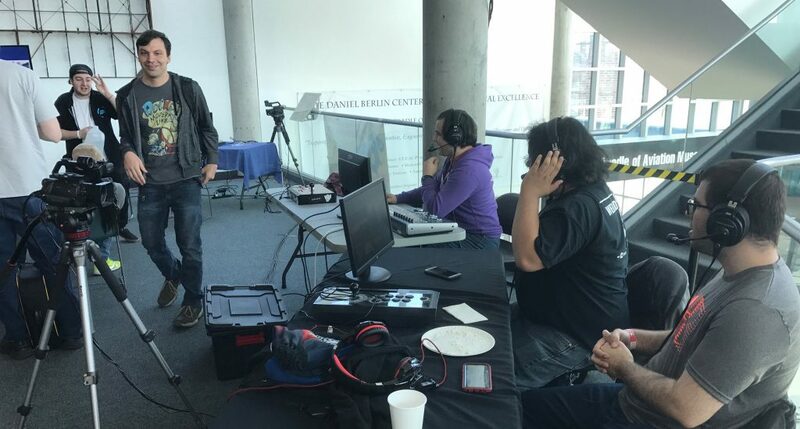 Another consideration is that various game developers like Riot Games, Blizzard, and various other companies have hosted their own college level tournaments for their collection of competitive games. This league sounds like an amazing opportunity for students that want to pursue a career in gaming or just want to leverage their passion and talent for something productive and constructive. Hopefully, this becomes a country wide tournament that helps remove some of the stigma surrounding the gaming industry. For more information regarding the upcoming NFHS high-school eSports league,, you can visit their website. Will OWL Competitors Hurt Its Future? 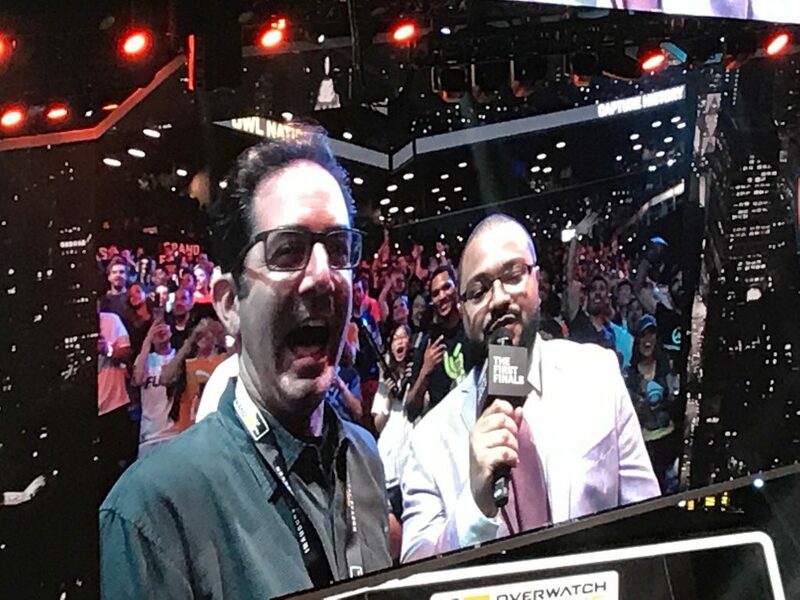 The Overwatch League (OWL) has brought in millions of viewers from all over the world. Its first week drew over 13 million viewers, outpacing the latest NA LCS season in League of Legends. Blizzards OWL might be finding views are dropping during the second week but reports are coming in that viewership is stabilizing. However, will this last with the recent bad press OWL is experiencing? 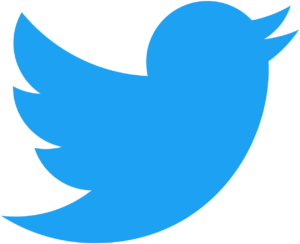 Conduct of the competitors and viewers continue to be a topic of discussion. Racist and homophobic remarks and memes are popping up in the stream chat as well as the actions of some competitors are calling the professionalism of the competition into question. Blizzard set out to create an eSports league unlike any other. Salaried competitors, one of the most popular games in the world, and holding individuals accountable just like professional football or baseball players. However, not being aired on national television opens up some questions about what type of conduct will be tolerated. Players are already feeling the impact of the OWL’s Code of Conduct. Friday, January 19th, Dallas Fuel player Felix “xQc” Lengyel was suspended for four matches and fined $2,000 for violating the Code of Conduct during his individual stream. The official Overwatch League website stated that the league “takes standards of player behavior seriously whether during league play or otherwise, and is committed to responding swiftly when violations occur. Having a solidified Code of Conduct available to the public will be an important step toward further legitimizing the Overwatch League. They need to be clear, set in stone, and competitors must be held to the standards. Blizzard is allowed to set their own rules and conditions, but it will be important for the public to be able to understand what will be allowed in the professional eSports league so it doesn’t feel as though Blizzard is making things up as they go along. Just as in professional Baseball and Football, standards and the code of conduct continue to evolve. Now, football players aren’t allowed to spike the ball in the end zone or celebrate with a dance. Rules and regulations of the NFL have changed over time and the Overwatch League is still brand new. It will be quite some time before the Code of Conduct will mature to a point where viewers and gamers can both surmise what’s acceptable behavior. Furthermore, the fact that these events aren’t on national television and instead streamed through services like Twitch could impact the decision making when creating the rules. It will be important for the future of the league to address these issues. Blizzard is building the foundation for an impressive eSports league. However, if these issues continue to persist, the future of the OWL could be in jeopardy. There’s no telling if these streaming services will pull the plug if these kinds of violations continue to escalate. Be sure to check back on Gigamax Games as the Overwatch League progresses. This is only the second week and there is sure to be more news coming out of this impressive tournament.